One of the most popular reasons that people don’t keep up with medical appointments with optometrists and audiologists isn’t because they don’t have the time, but because they don’t know what to expect during the appointment itself. Knowing what to expect can help you to make the appointment that you have been avoiding for so long. Appointments with an audiologist don’t have to be scary or worrisome; not when your audiologist will do everything that they can to put you at ease. So, what should you really expect during a hearing test? The first thing that will happen after your audiologist greets you for your hearing test is that they’re going to spend time reassuring you that this test is going to be painless. 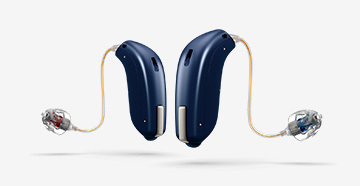 They’ll talk you through your history, your lifestyle and do what they can to help you to determine why you have lost some of your hearing in the first place. 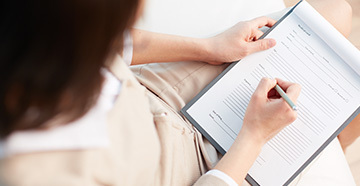 There are two tests that your audiologist will go through with you. The first test measures the quality of your hearing and this is usually called a beep test. You’ll hear different beeps in different tones in both ears and will be asked to press a button when you hear them. The second test is known as a word recognition test. This is to do with speech in a quiet situation and a noisy one, and it will help your audiologist to gain a good understanding of how you hear in the real world. The tests should take one to two hours at the maximum from beginning to end. 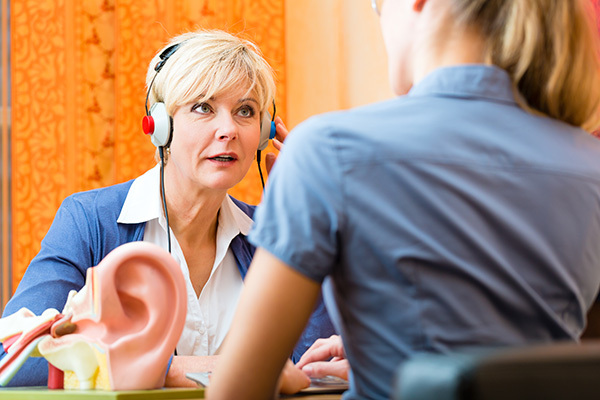 At the end of the hearing test, your audiologist will take you through all of your results, detailing their findings and inform you of how severe your hearing loss is. You’ll have a chance to ask questions and discuss whether the loss will get worse over time. Your audiologist will also talk you through anything that you could do in your lifestyle to make changes and help your hearing. There is a chance that you will need hearing aids, and if this is the case you’ll be talked to about which hearing aids are the best ones for your situation. You’ll be taken through a demonstration and you will be taught how to clean and look after them well. You won’t be leaving the appointment anything less than confident about your hearing loss and how to move forward supported. Your audiologist will be able to talk to you about anything you are concerned with in regard to your current hearing state and whether it’s going to get better or worse. 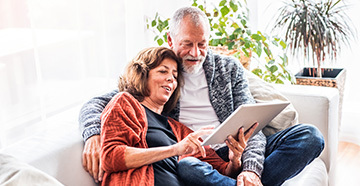 They can also offer you information on support groups and counseling if you need additional help to transition into a new life with hearing aids. Hearing tests aren’t a frightening experience, and knowing that they are painless and informative should give you the push you need to book yours.